Because of the issues regarding mangas & scanlation i decide to remove all my links. On wordpress if i don’t have premium i can’t control who accesses the site, who downloads, it appears on google searches so a lot o google bots come on this page. I moved ALL my mangas & download links (all mediafire links) to a this site. So far is grate, it even has a forum function so we can have fun and get to know each other & make friends. 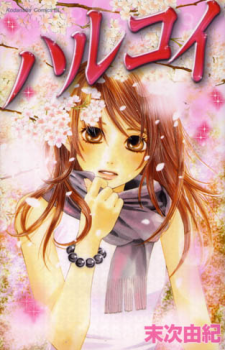 There i usually post the latest manga scanlations that i love. I’m a sucker for beautiful art so i usually don’t post really old mangas. Falling in love at first sight with Kirishima-kun during the opening ceremony, Jun decided to give it her all and confess to him. However, the one who came to the meeting place was Kirishima Ei in her class! Moreover, he said OK to her confession?! It’s too late for Jun to tell him that she got the wrong person, but…?! 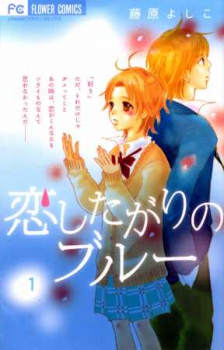 Kae suddenly recieves a confession from a very popular guy, Katagiri-kun. Even though her friends tell her not to, she still accepts the confession and start going out. 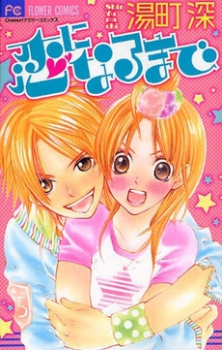 It is then Kae realises just how popular Katagiri-kun really is; will she still be able to have the strength to continue being his girlfriend? Megane bishounen Kisaragi Kou gets Kana to open up to him, but what’s this?! He isn’t really who he says he is? And who’s the dude in the trucker’s cap lurking outside her window? 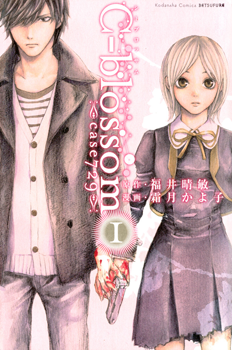 Welcome to C-blossom -case729- a series with action, intrigue, and well… a plot. Description: Sakurai Tomo is a highschool girl who lives in a town close to a beach. One day as she was getting molested on the bus, she gets rescued by a classmate(!?). However, the key holder dropped by her rescuer held the same Agate that she has gotten from a boy in her past!? Is he the same person!? On the day of her high school entrance ceremony, Ao got asked that by Riku, a guy that she has only just met. But by that, he meant to ask her to become his fake girlfriend, just to pretend. Ao was surprised by the sudden request, but after knowing Riku’s true feeling, she decided to agree to become his fake girlfriend…? 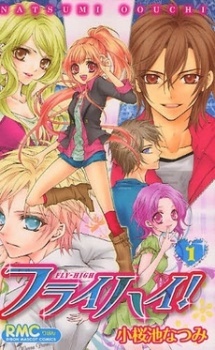 Description: After their parents are killed in a plane crash, Ryuuichi and his younger brother Kotarou are taken in by the chairman, who they never met before, of an elite academy. 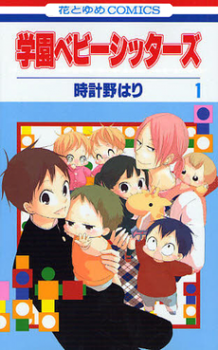 Ryuuichi becomes the school daycare’s new babysitter. 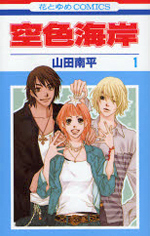 Description: Akira, a student of the music department, played the violen only for Ibuki who is her teacher and lover. Akira is entirely devoted to Ibuki while Ibuki’s love devours all of Akira to where she has lost the distinction of herself. She believed that Ibuki was her entire world. 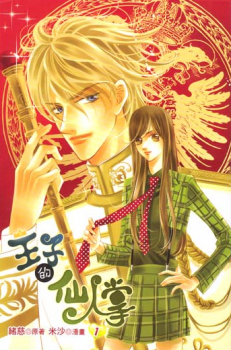 That was until she met Seike Hayato, a classmate who is the complete opposite of her… An intense, sad love story unfolds on stage in the world of classical music! Description: It’s the 21st century already, and yet, there is still someone referred to as a “Prince”!? Born to a small European country, his mother is of royalty there. His father on the other hand, heir to the prosperous European shipping industry, is a descendant of Queen Victoria. Since birth, Elian has been groomed to be the crown prince, filled with natural confidence… (Then again, he could have been born this way). To put it bluntly, he’s an arrogant person. Description: Meru Tachibana, 12 years old. She’s just returned back to Tokyo after 12 years of training with her father, who thought she was a boy! Now Meru is stronger than most guys, and she’s doing her best to make sure that people don’t find out, or else her chances of making friends is ruined! However, a group of eighth graders seem insistent on making that impossible, as they break the rules and pick on the weak. Will Meru be able to stop them as the new student council president without appearing to be a “Monster Melt King” as her mother has warned?